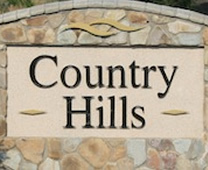 Located in north Spokane, offers the best of both worlds in modern convenience and natural beauty. This 4 bedroom, 3 bathroom daylight rancher in a gated community features plank flooring, quartz counter tops, craftsman style interior trim, walk in tiled shower in the master bathroom, cement lap siding with stone accents, fully finished 3 car garage, and a complete landscape package. The views from the deck are breathtaking. 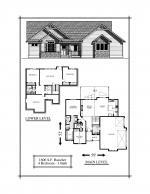 Contact Condron Homes at 509-325-4865 for more details on this home.